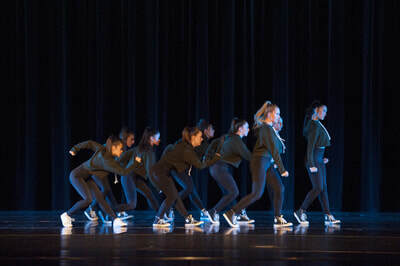 The Orchesis Dance Company rehearses and performs various styles of dance including jazz, hip hop, contemporary, lyrical, ballet, pointe, and tap. The company includes students from all grades, selected by an audition of technique, skill, and performance. 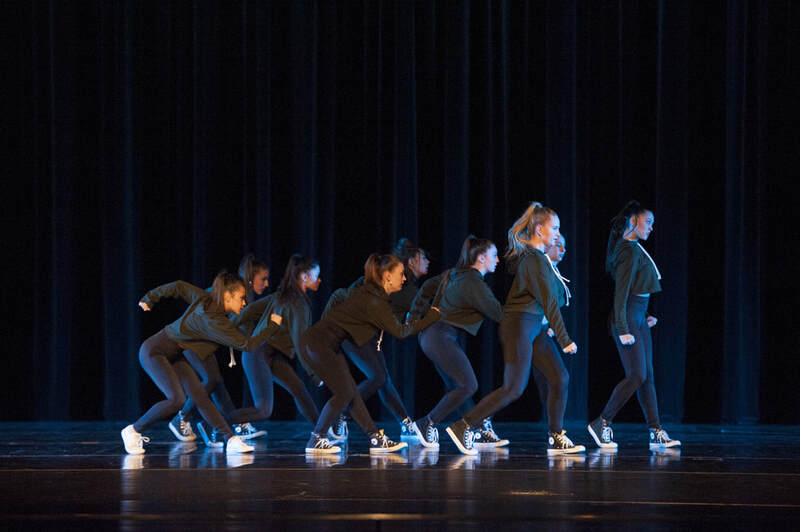 The program provides a unique opportunity for students to choreograph for the Orchesis Dance Company Showcase. 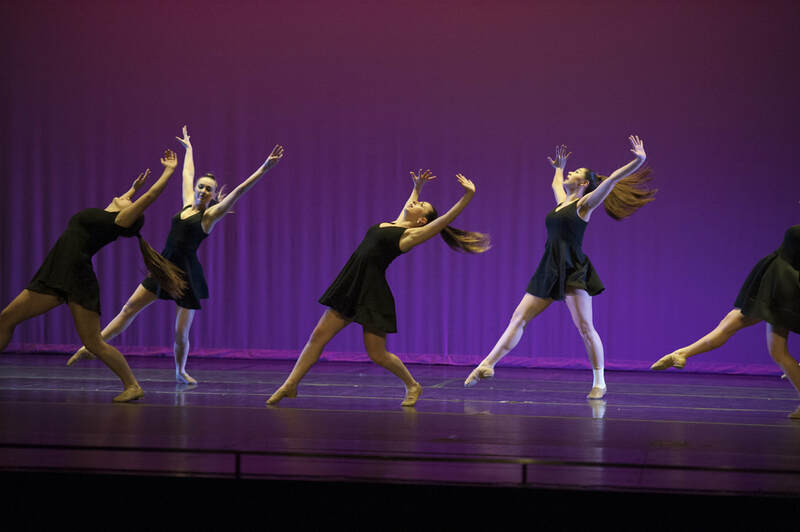 Dancers rehearse from August through February to prepare for multiple performances throughout the year; Fox Valley Showcase, Pep Assemblies, Kathryn Bender Dance Showcase, and the Orchesis Dance Company Showcase.